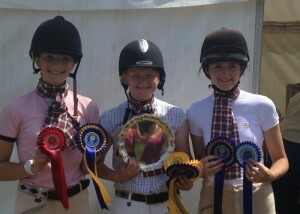 Congratulations to Antonia, Brier, Manon and Rebecca. 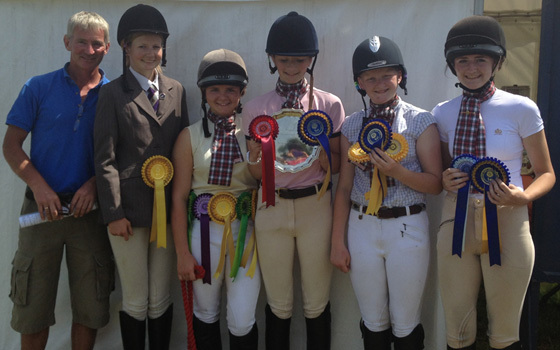 They have won the Area 5 intermediate Dressage Competition held at Bolesworth Castle. 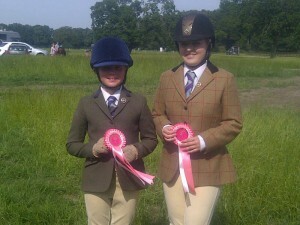 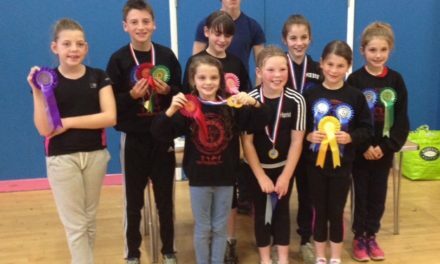 They will now go on to compete at the Pony Club Championships held next month at Cholomendeley. 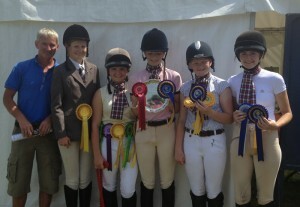 The other Flint and Denbigh team were 4th. 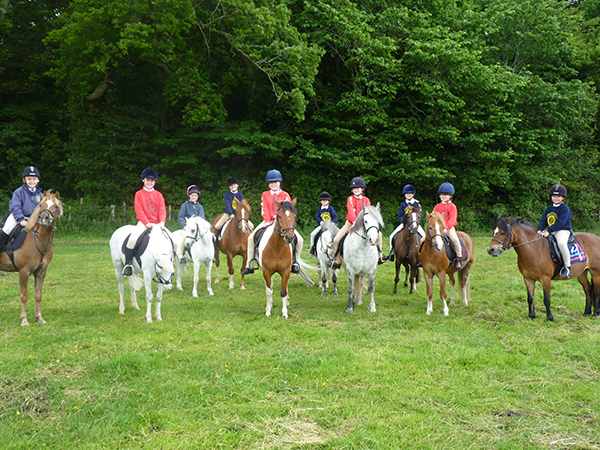 The F&D also had two novice teams competing. 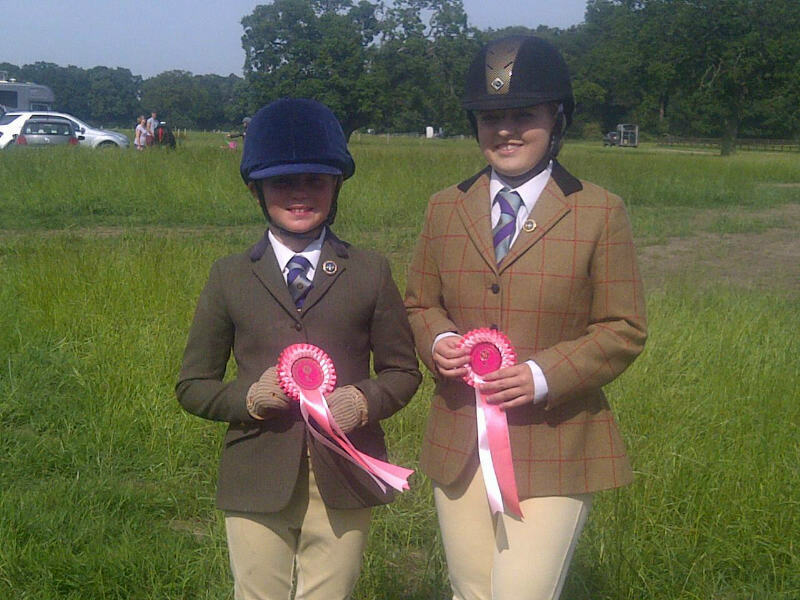 Olivia Dalton and Ella Dowber were both 5th in their sections. Thank you to Paul Davies for training all the teams and for supporting the members on a very hot day.